We tracked a spicy hiphop beat today. 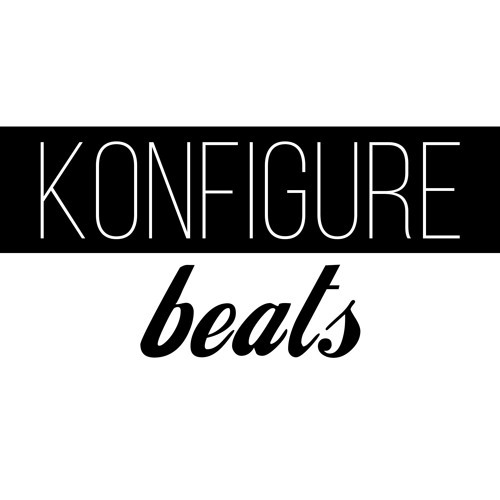 Purchase or lease this beat right now at here. Enjoy!